The Philippines is an untapped resource for great modern and contemporary art. A lot of Filipino artists today are excelling in this field but are undiscovered. Makati is once again hosting the much anticipated Art Fair Philippines, organized by Philippine Art Events Inc. To make this year's fair more exciting and to encourage participation from the international community, the Art Fair welcomes artists from other Southeast Asian countries to join the exhibition on February 5 to 8, 2015 at The Link, Ayala Center. Among the participants include Roberto Feleo, professor, and mentor to a generation of artists. He takes over the central exhibit space in The Link’s sixth level to debut life-sized pieces that delve into a pivotal point in Philippine history. In consultation with Dr. Patrick Flores, curator of the Philippine pavilion to the 56th Venice Biennale, a portion of the car park’s seventh level will highlight pieces by Poklong Anading, Annie Cabigting, Buen Calubayan, Mariano Ching and Yasmin Sison, Kawayan de Guia, Alfredo Esquillo Jr., Geraldine Javier, and Maria Taniguchi. 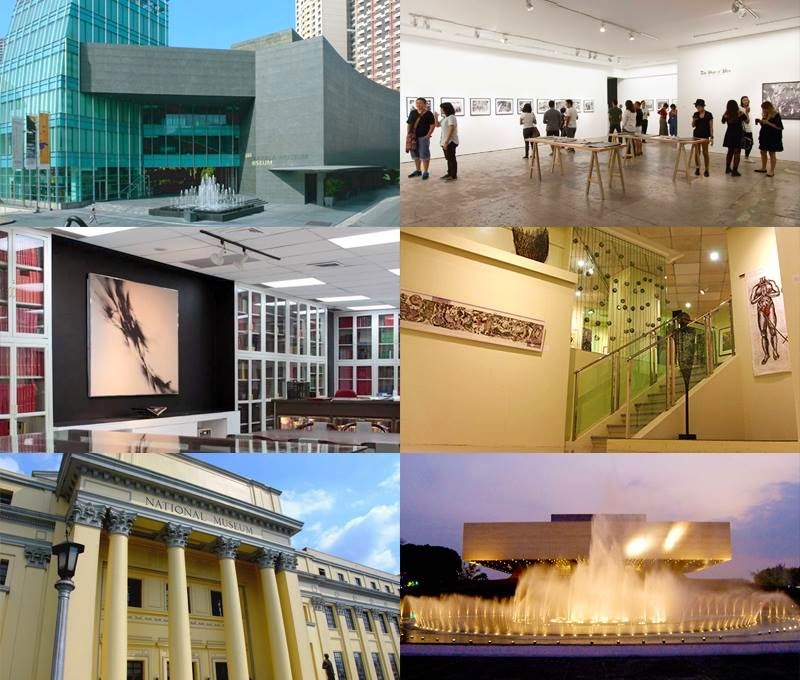 These special exhibits showcase works conceptualized for Art Fair Philippines 2015. Mike Adrao’s highly detailed drawings imbue the fair’s reception area with a socio-political gothic vibe. 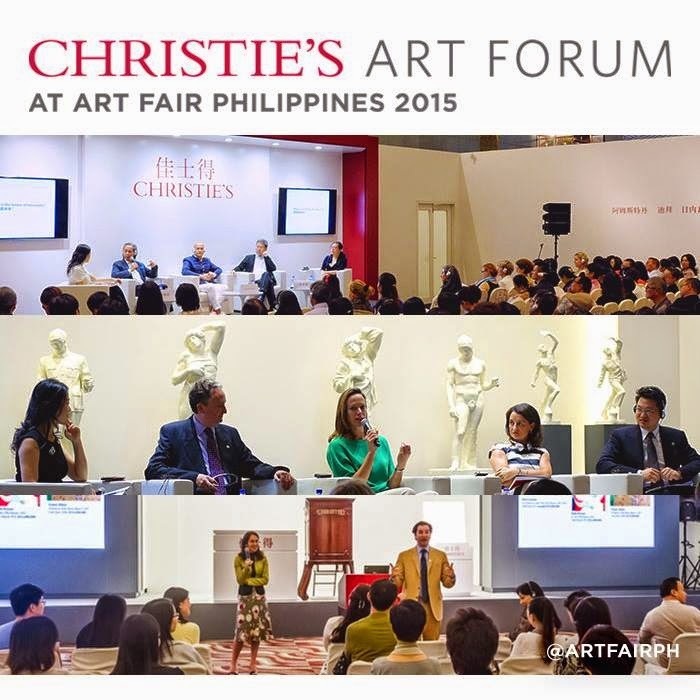 Like the previous year, Christie’s will run Art Fair Philippines’ lecture series, Christie’s Art Forum. Register for the lectures here. Spaces for thirty-three (33) galleries, eight of them based outside the Philippines, will spread out over two levels. 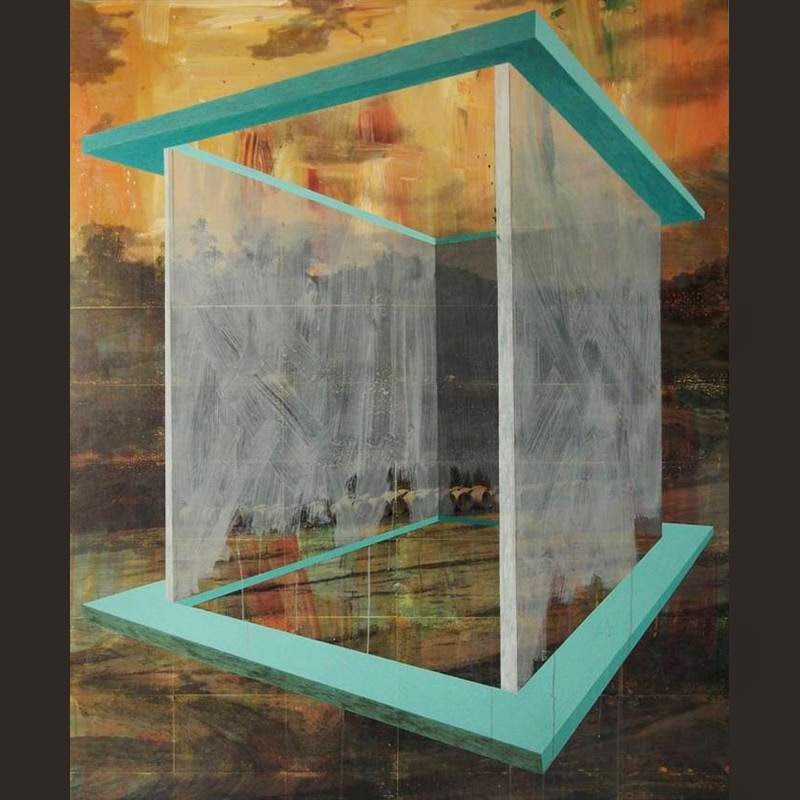 The 2015 participating galleries are: 1335 Mabini, Altromondo, Archivo, Arndt, Art Cube, Artesan, Art Informal, Art Verite, Avellana Art Gallery, Blanc, Boston Gallery, CANVAS, Crucible, Edouard Malingue Gallery, Equator Art Projects, Finale Art File, Galeria Duemila, Galerie Michael Janssen, J Studio, MO_, Nova Gallery, Nunu Fine Art, Pablo, Paseo Gallery, ROH Projects, Salcedo Private View, Secret Fresh, Silverlens, TAKSU, The Drawing Room, Tin-Aw Art Gallery, Vinyl on Vinyl, West Gallery. 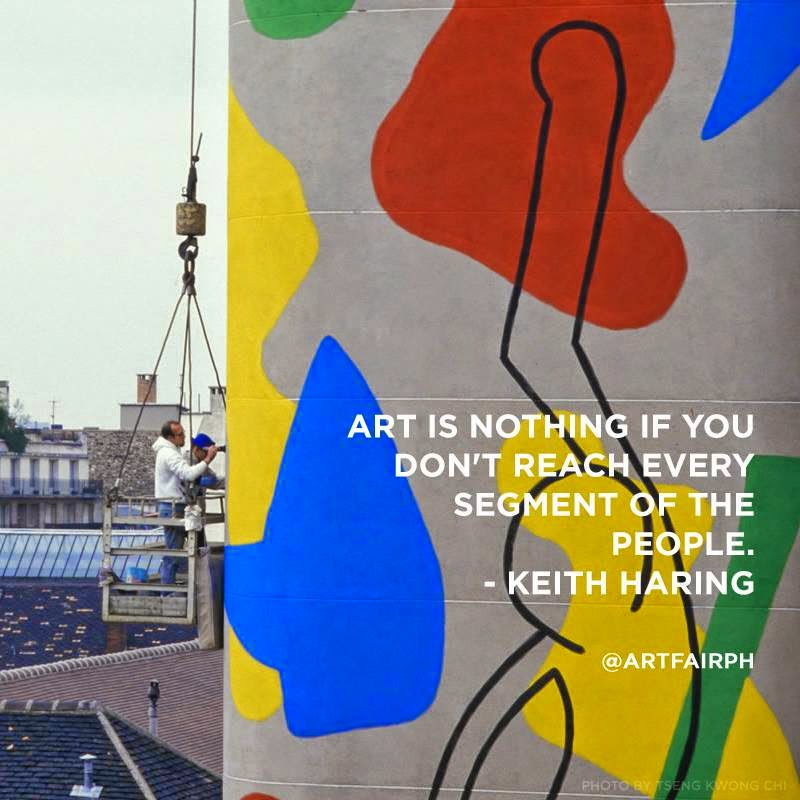 The Art Fair tapped Kenneth Cobonpue and his team to help design the layout of the exhibition space. Food and drinks will be available through partners Kai Restaurant, The Straits Wine Company, and Coca Cola. Art Fair Philippines is just one of the many projects of Makati promoting the best of Filipino talent. Each year, the Leader City tries to outdo itself, always creating projects that are bigger, bolder and faster. Since launching the campaign, “Make It Happen. Make it Makati,” the city has been trailblazing in various activities highlighting local art, culture, history, innovations, and other developments. A large part of Makati's success can be attributed to Ayala Land’s leadership and continuous investment in the city. 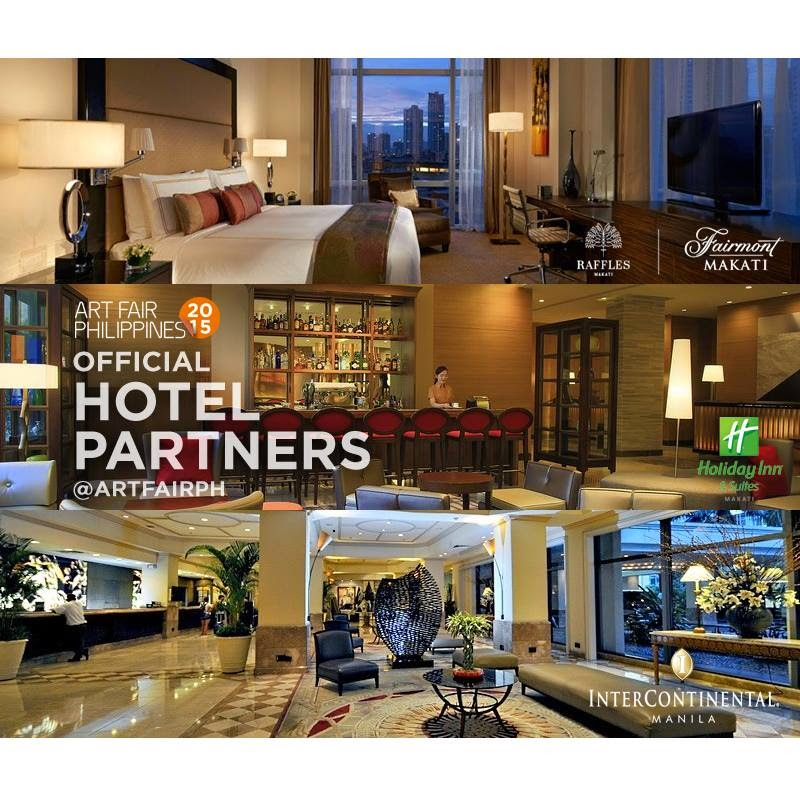 This unparalleled partnership has helped Makati become the country's preferred lifestyle destination. Ayala Center, for instance, is home to international and business hotels, museums and art galleries, themed restaurants including some of the best fine dining establishments in the country, award-winning malls, among others. InterContinental Manila, and Holiday Inn & Suites Makati. Those availing of the promo this February can get two complimentary tickets to the Art Fair. Art Fair Philippines is co-presented by Ayala Corporation, Ayala Land Premier, Alveo, Bank of the Philippine Islands, Globe Telecom, Volkswagen, and Bench. Media partners are Summit Media, The Philippine Star, and Pipeline. Make Makati your destination for art and culture. To stay updated, follow “Make it Makati” on Facebook, Twitter, and Instagram. Contact the secretariat via: Contactsecretariat@artfairphilippines.com | irene@artfairphilippines.com | (632) 831-0953. Tickets are available at the reception area located at the 6th floor of The Link.